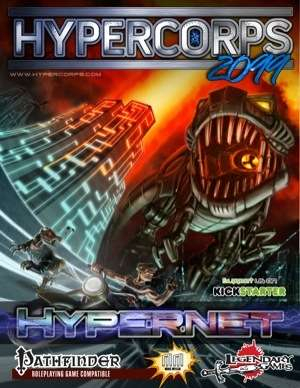 Hypercorps 2099 is an amazing superhero cyberpunk campaign setting I publish with Legendary Games. 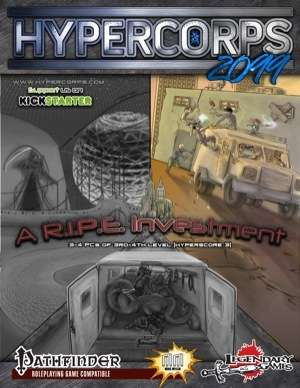 If you like your adventures in the future against hypercorporations to be outlandish, wild, and, well, hyper, this is where you want to be. You can find the Pathfinder version here (character sheet here!) and the D&D 5E version here. As you might expect, there’s free stuff for this too! 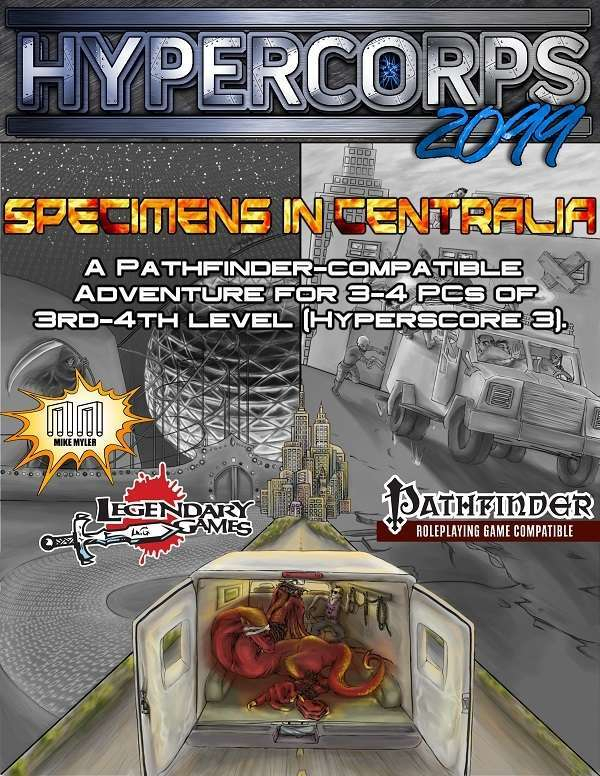 Get your hands on the Pathfinder Roleplaying Game playtest rules here! D&D 5th Edition more your thing? Playtest rules are here!!! 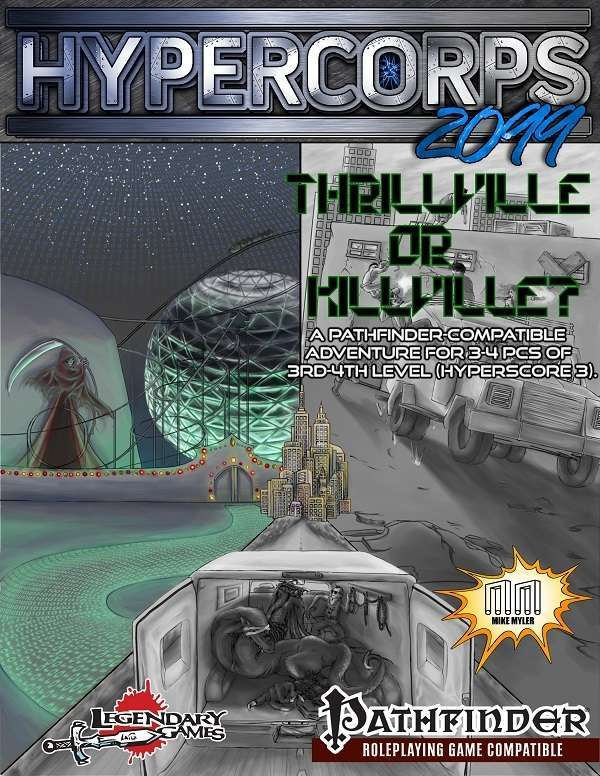 The rest of the freebies for Hypercorps 2099 are Pathfinder compatible but could easily be converted for D&D 5E if a GM has the gumption for it. There’s opportunity abound for operators in the wasteland of Cleveland 2099. In the future the internet is as real (and some argue more real) than reality. Click to find out more–if you dare! Want to control drones or hack computers? Netjacker is the occupation for you! 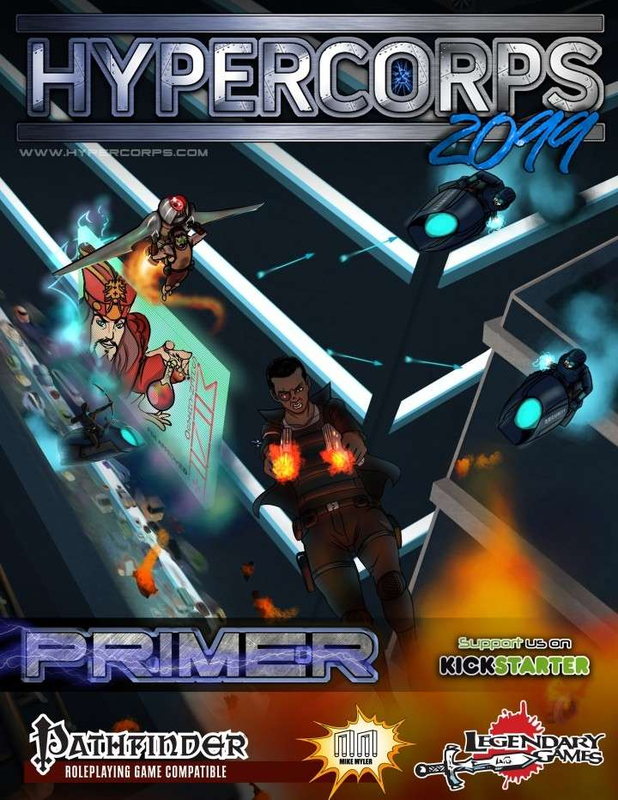 There’s also more on the way for the Hypercorps 2099 product line but in this case the offerings are fundamentally more diverse than Veranthea Codex or Mists of Akuma. 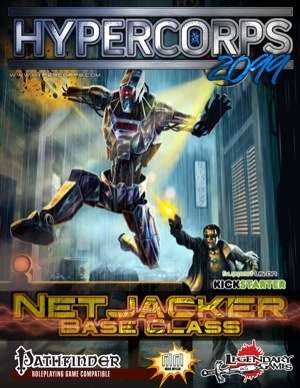 This adventure in the Hypernet is available for both the Pathfinder Roleplaying Game and D&D 5th Edition. 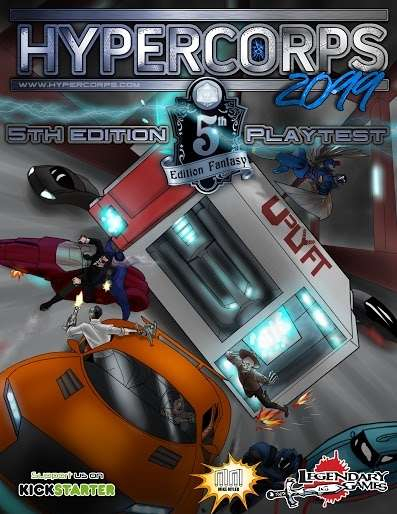 Get the gig in the Veranthea Codex: Life and Death server, travel across the digital byways to reach the amusement park, and root out the virus corrupting the world’s most popular adrenaline-junkie locale! Both versions include four pre-generated PCs to get the game going as soon as possible. This adventure in rural Pennsylvania is also available in both the Pathfinder Roleplaying Game and D&D 5th Edition. 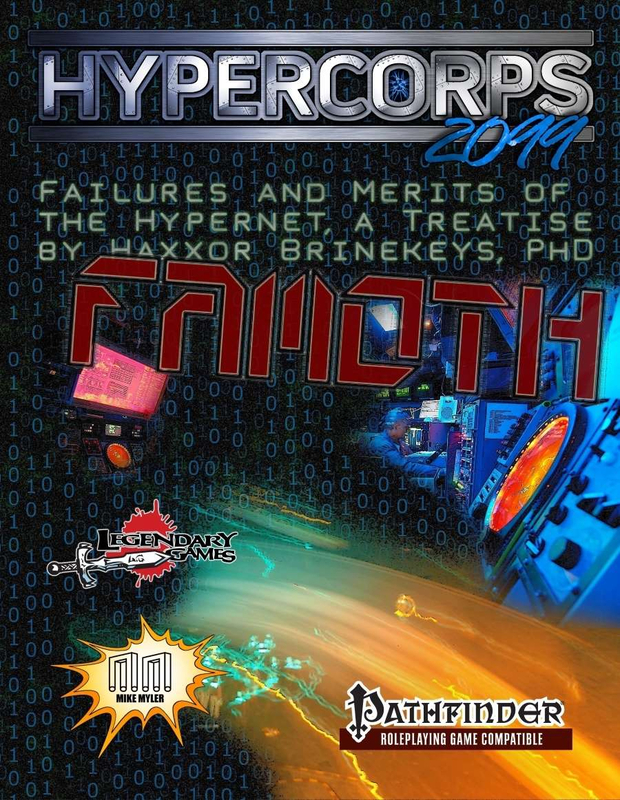 You looking to cruise the digital highways of the Hypernet? Want more servers to dig into? More creatures? More hazards? Haxx0r Brinekeys, PhD. is ready to deliver the goods! 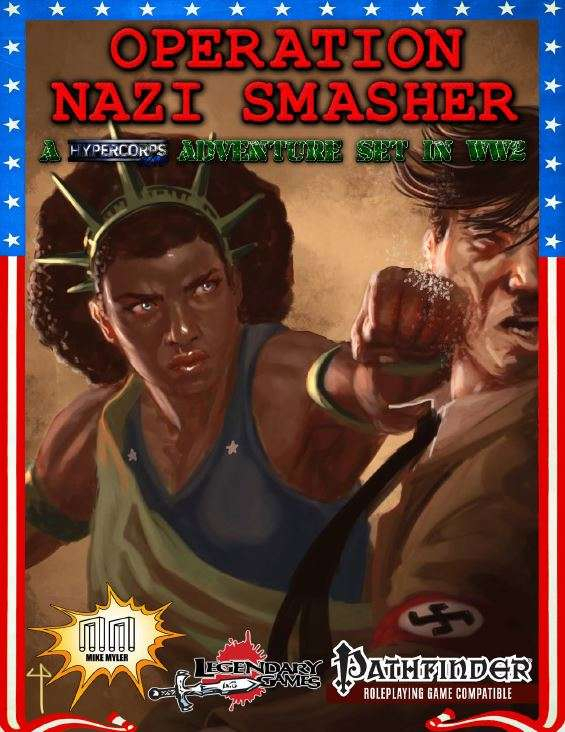 Fight nazis online, on your tabletop, and in real life all at the same time by joining OPERATION: NAZI SMASHER! All proceeds from sales of the module (whether a PDF, Roll20 game, or print book) go to the SPLC and Black Lives Matter. 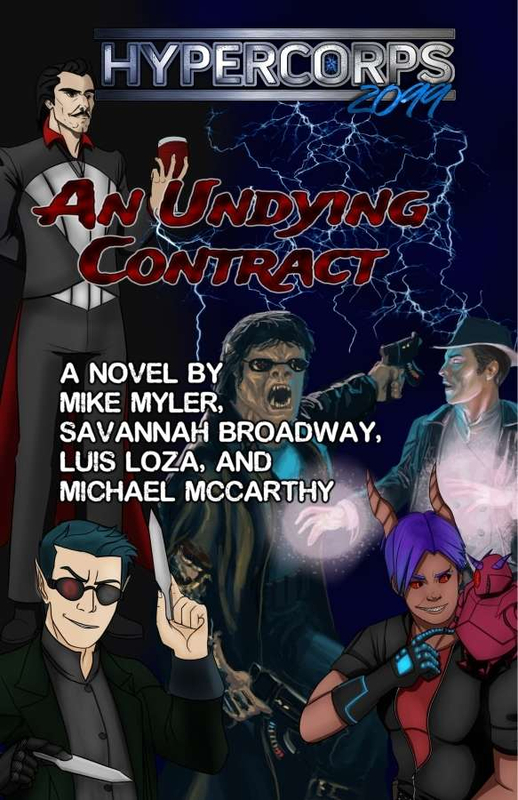 The team and I wrote a novel! IT IS AWESOME! Join the operators as they break into the Vatican to steal holy power armor, explore a digital Jester Box, and ultimately confront the greatest evil known to Earth.